This spring Miriam Lodge will be starting a community kitchen garden to produce fresh, healthy food for residents and other local project. 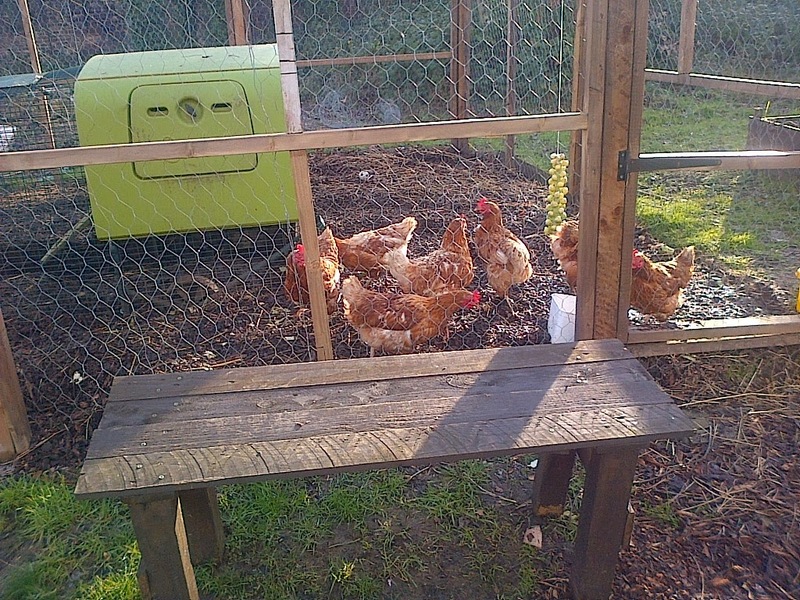 It will also be starting a chicken keeping project with a small brood of hens. The Lodge is inviting local people to take part! All levels of gardening ability and chicken keeping experience welcome! Happily, the chickens should be arriving within the next few weeks and so perhaps if you've been thinking about having a few hens at home, why not come along and find out more? !